Hedge funds benefited from the partial government selloff of RBS shares, having previously shorted against RBS stocks. The initial round of RBS shares were sold at £1bn loss for the taxpayer. 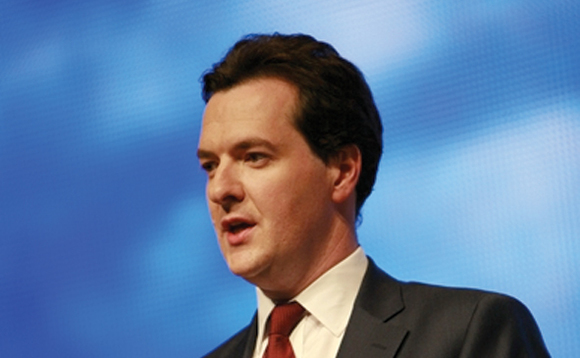 As the Financial Times reports, there was a sharp rise of RBS shares being sold short between the bank reporting its interim results in late July and George Osborne (pictured), chancellor of the Exchequer announcing the £2.1bn share sale at the beginning of this week. According to the Financial Times, some people shorting the shares later took part in the purchase of discounted RBS shares. UK Financial Investments Limited (UKFI), the body holding a 78% stake in RBS on behalf of the British government, subsequently confirmed it would sell 5.4% of it’s RBS shares at 330p per share. Despite the share price closing at more than 340p per share on Friday 31 July. RBS was bought by the Labour government during the financial crisis for 502p per share. UKFI confirmed to InvestmentEurope that shares were bought by 150 investors, 40% were long only investors and 60% hedge funds, a detailed list of investors was not disclosed. Citigroup Global Markets Limited, Goldman Sachs International, Morgan Stanley & Co. International plc and UBS Limited were appointed as as Bookrunners in connection with the placing.